Stiebel Eltron, Thailand’s leading manufacturer of water heaters, water filters and hand-dryers unveils yet another success for its latest Stiebel Boost water pump – as the premier water pump in Thailand certified by the prestigious Thai Industrial Standards (TIS 1548-2551) from the Thai Industrial Standards Institute. 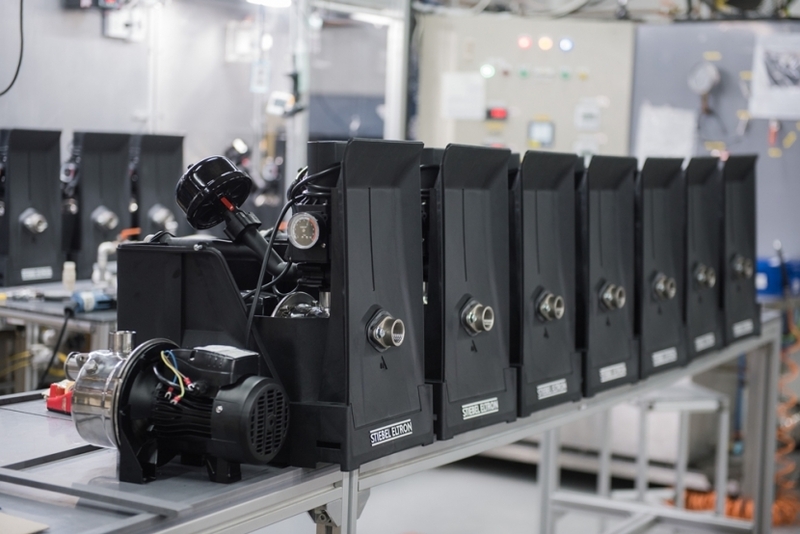 After its premier in Thailand in 2017, the Stiebel Boost has gained on-going popularity by partners and customers of Stiebel Eltron. 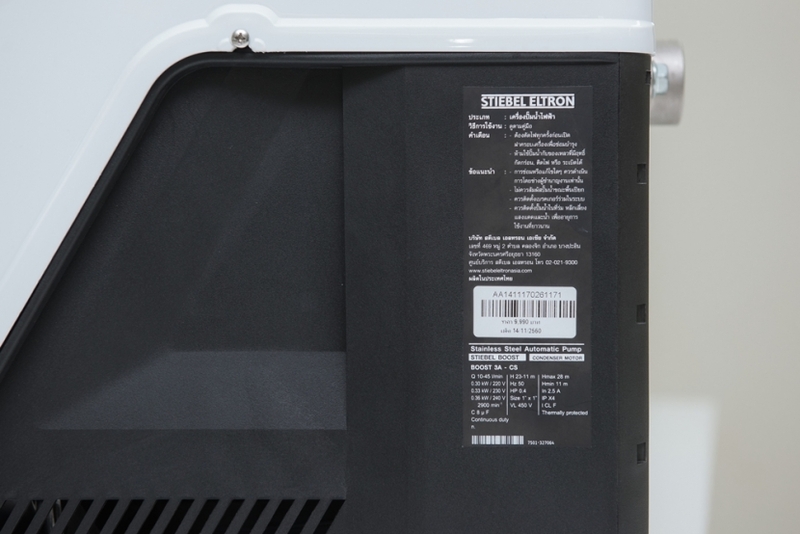 The Stiebel Boost is designed specifically to meet the need of Thai consumers, with its highlight powerful pump that increases the efficiently of other water-related devices in the household. This is matched with its contemporary outlook and a sleek design, guaranteed for top-of-the-line quality with the German engineering standards. “We are committed to delivering certified products with the best of quality and innovation from Germany to our consumers in the Thai market. 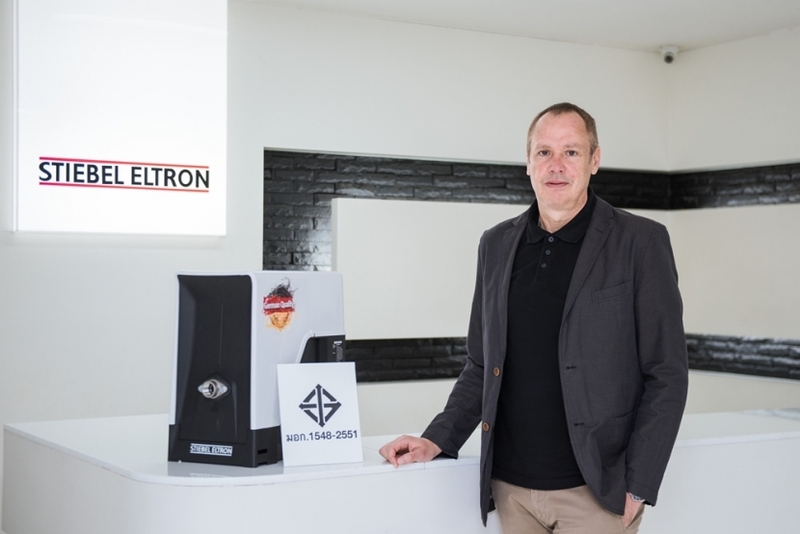 Stiebel Eltron’s relentless pursuit of perfection in the production of water pumps solidifies our leadership and credibility in Thailand, as a true water solution expert from Germany,” Mr. Roland Hoehn added in closing remarks.